Mom picks up her little girl from school and tells her there’s a surprise in the car: a 10-week-old Rottweiler puppy named Romeo. 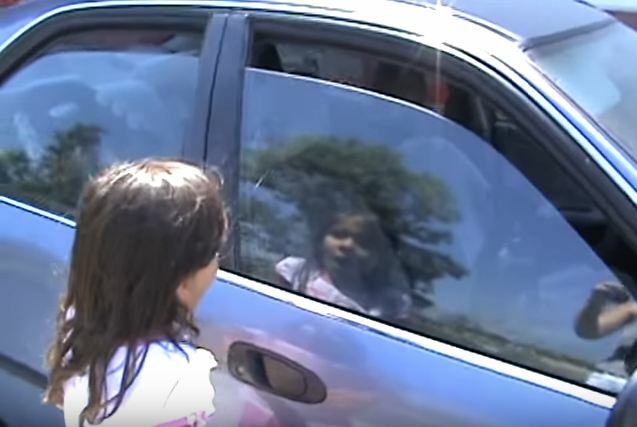 There’s nothing quite like the reaction of a child meeting their furry friend for the very first time. You know it’s just the beginning of a long, amazing friendship. Watch it below, the cutest video of the week!